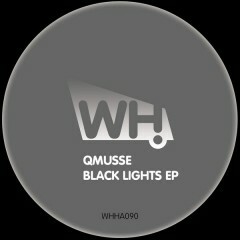 Reisei Records label boss QMUSSE makes his WH debut with a stunning EP. The originals called Black Lights and Tori both showcase his trademark sound. As the cherry on the cake we asked our main man Tim Andresen for a remix of Tori. Essential!